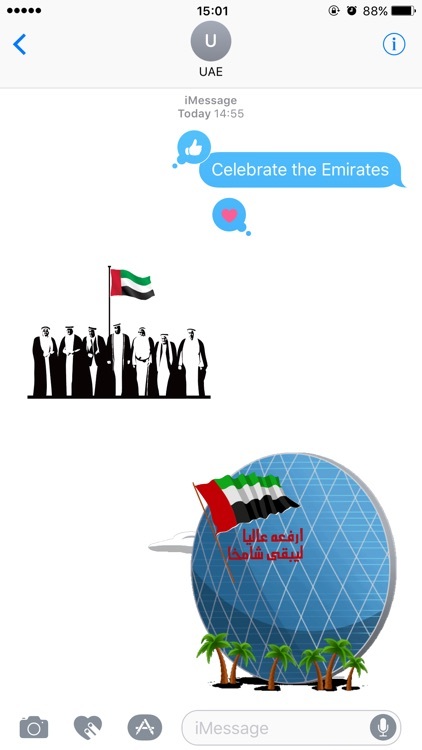 Celebrate the Emirates with the new app that brings the first of its kind custom made Emirati iMessage stickers from twofour54 Abu Dhabi, the home of media and entertainment! 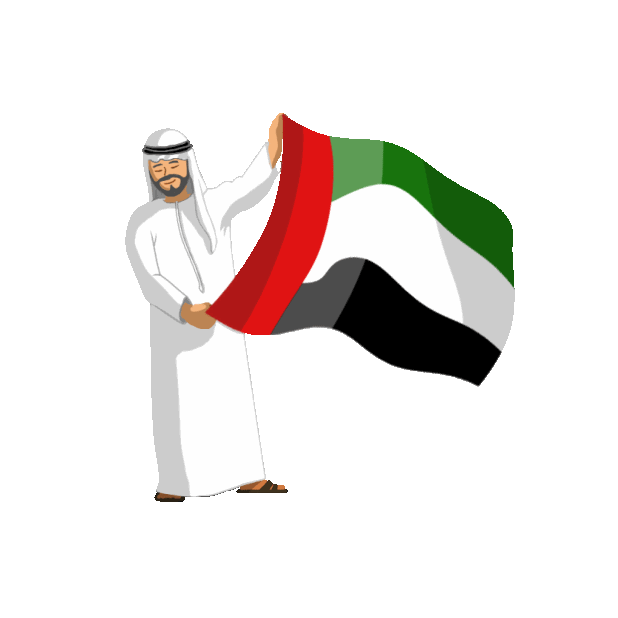 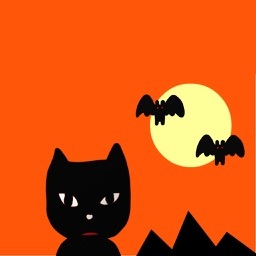 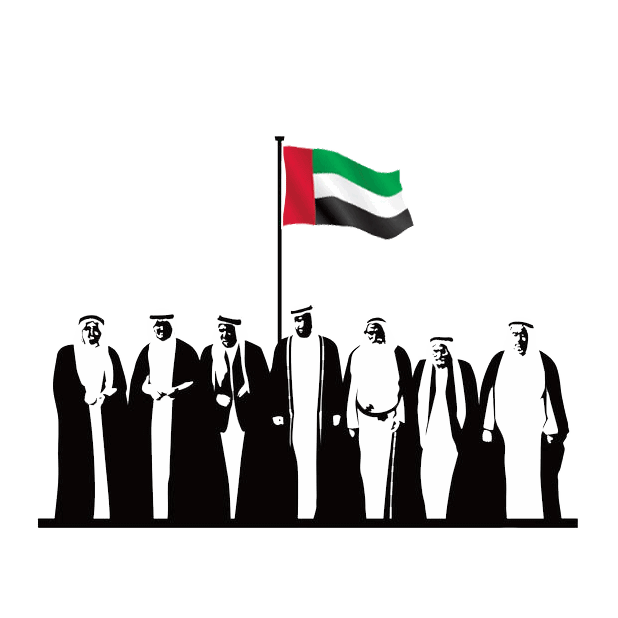 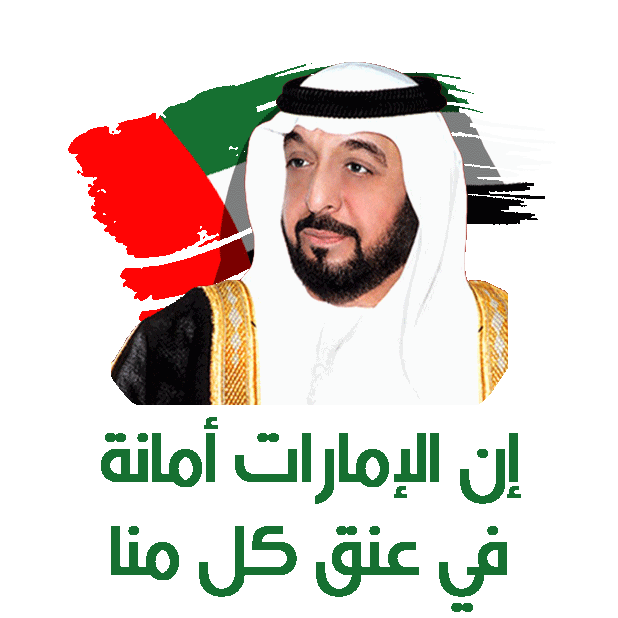 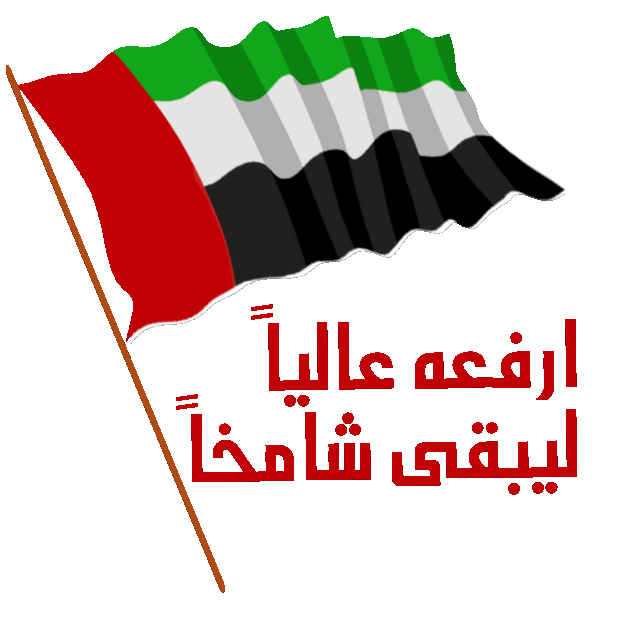 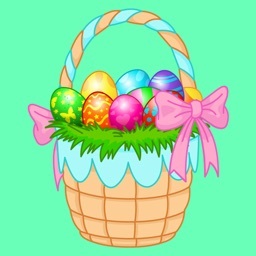 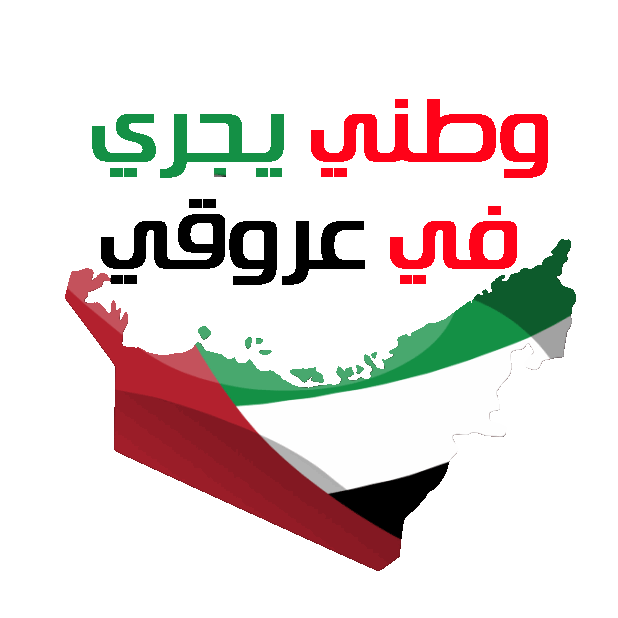 Download the app just in time for the UAE National day holiday to share UAE themed stickers with family and friends. 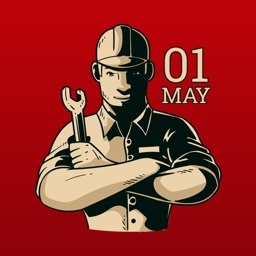 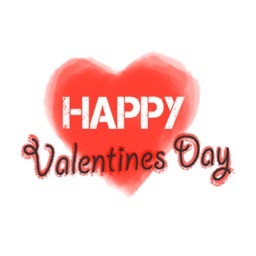 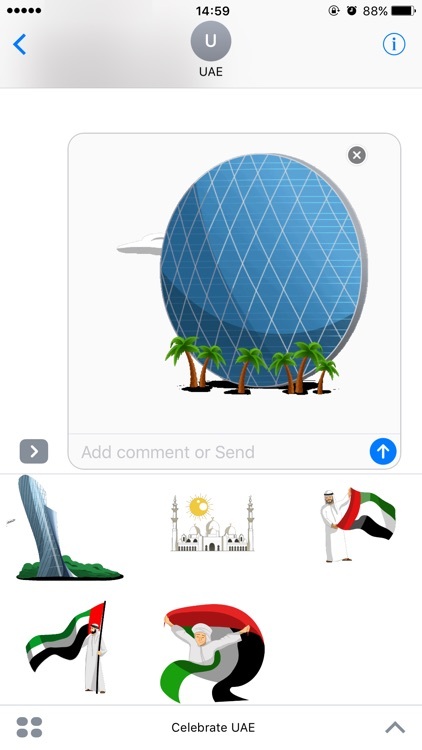 Created by Alpha apps, the app will feature additional stickers bought to you by our community’s freelancers, partner companies and talented creative lab members. 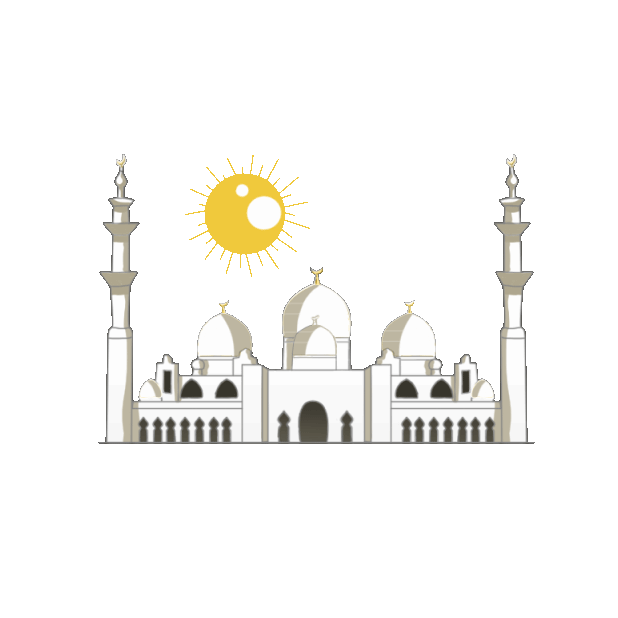 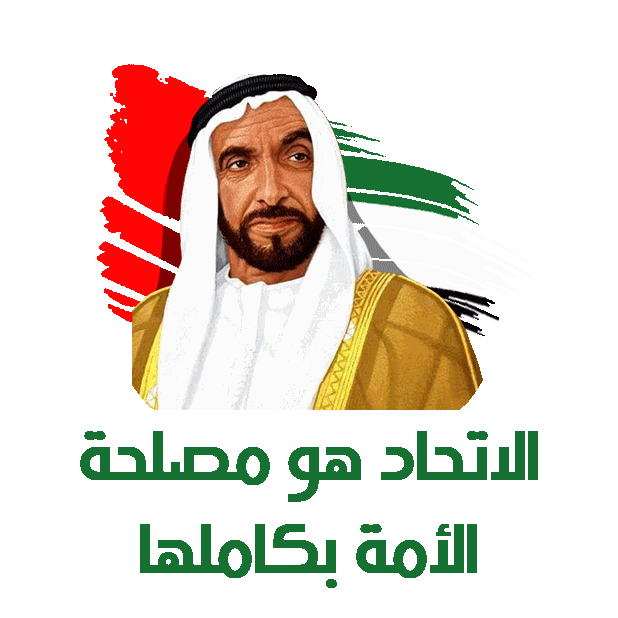 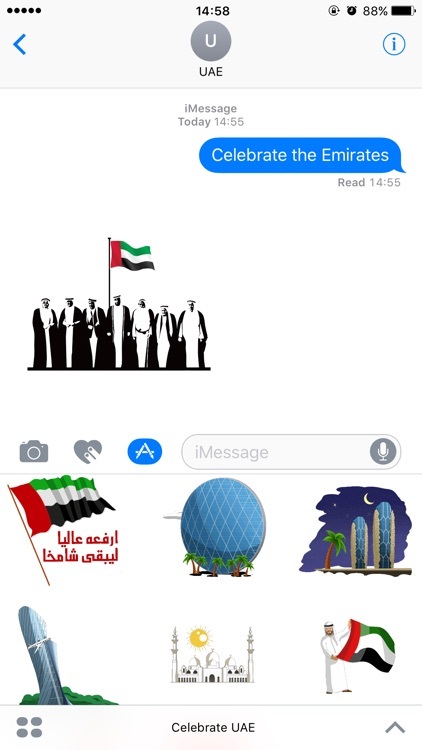 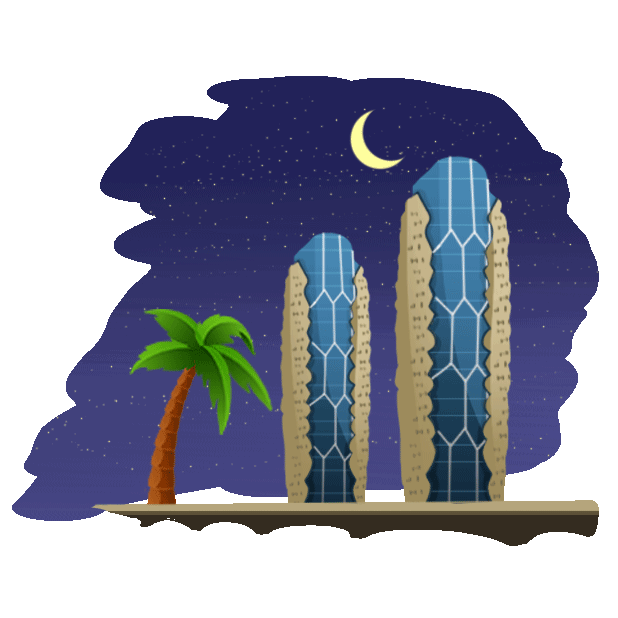 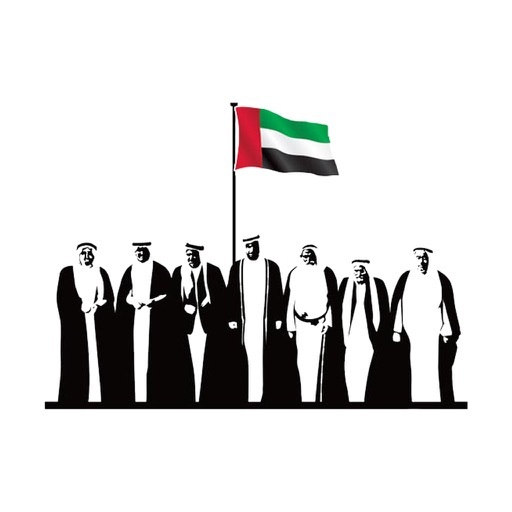 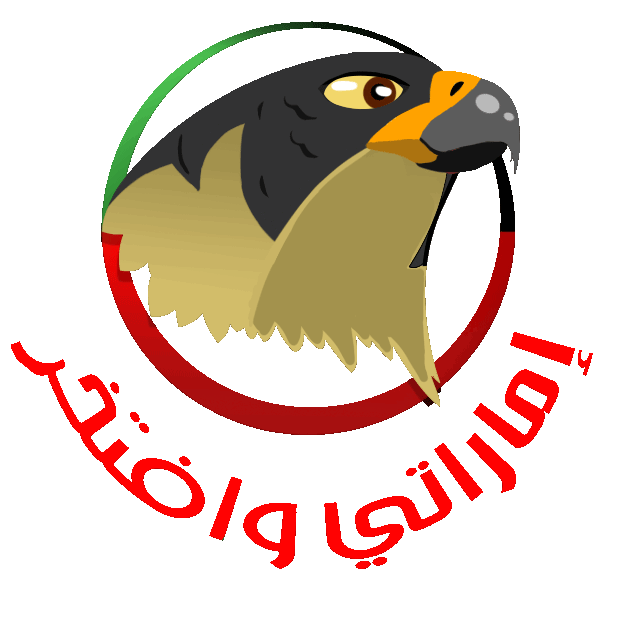 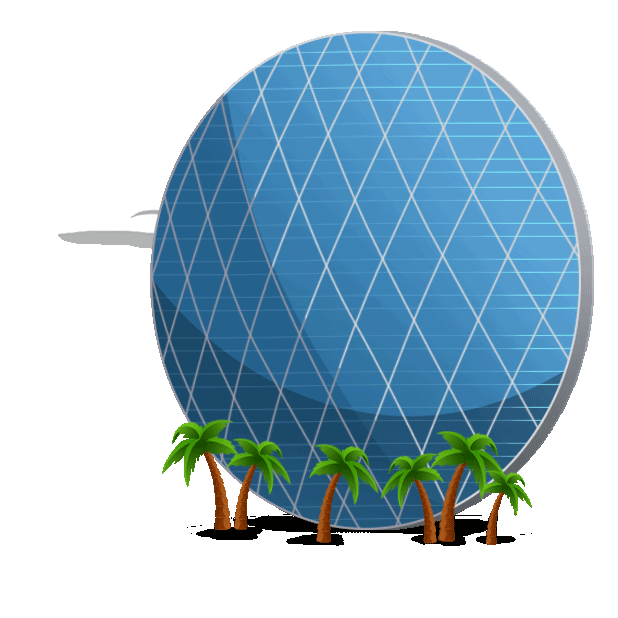 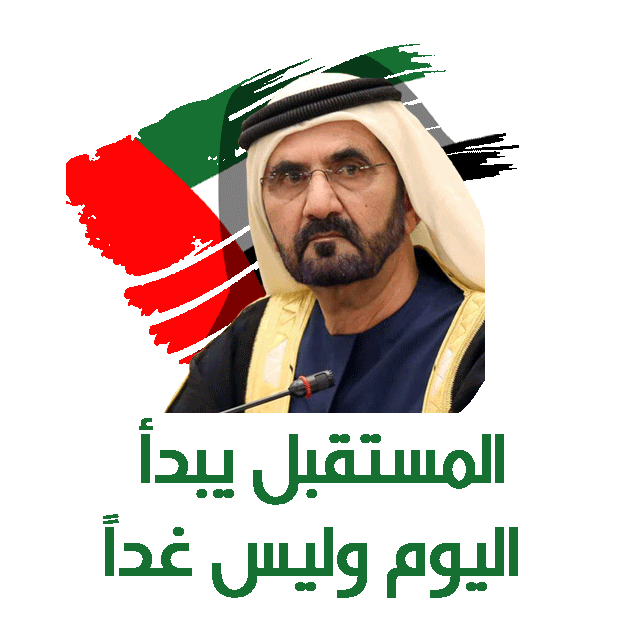 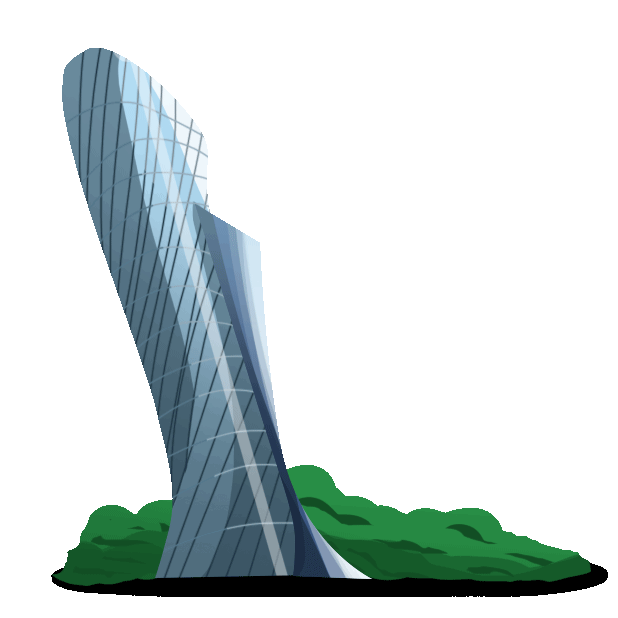 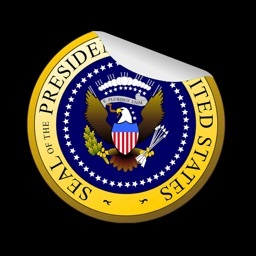 You too can create your own UAE themed stickers that will be added to the collection for everyone to use.